About Precision Agri Services, Inc.
You don’t need the "product of the day." You need high-quality analysis and consulting that will earn you the best return on your investment—and the best results for your land, your community and the planet. That means you’ve got no room for cookie-cutter solutions, so neither do we. We understand what it’s like to farm—because at Precision Agri Services, Inc., we have years of farming experience ourselves. There’s no such thing as a "set it and forget it" approach to farming, which is a truth we’ve learned first-hand. We use the products we sell, and proven approaches in the field, before we recommend it to you. Even then, we’ll only make a recommendation if we can be sure it’s good for both your profitability and for the environment. And we do it all with the same values you hold dear—integrity, professionalism, excellence, and passionate stewardship. To learn more about how we can help you with your farm, contact us. Bill came back to the family farm in 1984, and has worked with agronomy, planters, farm equipment and ag technology since he founded PASI a decade later. Bill’s knowledge of planters and agronomy has taken him to over 23 states, as well as all across Canada—helping farmers, agribusinesses and manufacturers with machinery, ag technology and agronomy. Tim has been working with agronomy and soils since 1984, and has worked as an agronomist & crop consultant with PASI since 2000. Tim’s knowledge of crops and soils has helped PASI’s clients achieve the highest level of productivity in their operations. His expertise includes variable rate seeding and nitrogen recommendations, farm drainage, and software (to name just a few). Matt came to PASI as an agronomist & crop consultant in 2008. 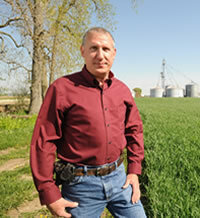 He began his career in agronomy when he graduated from Wilmington College in 2002. Matt heads up PASI’s crop scouting program, and works with growers on all of their crop consulting and technology needs. He has pioneered some of PASI’s nitrogen recommendation work, and enjoys “hands-on” agronomy with our customers and clients. 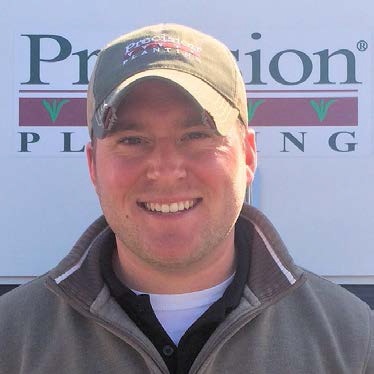 Justin started with PASI in the spring of 2012 after graduating from OSU with a degree in Ag Systems Management, and works as one of our sales/ag technology specialists. 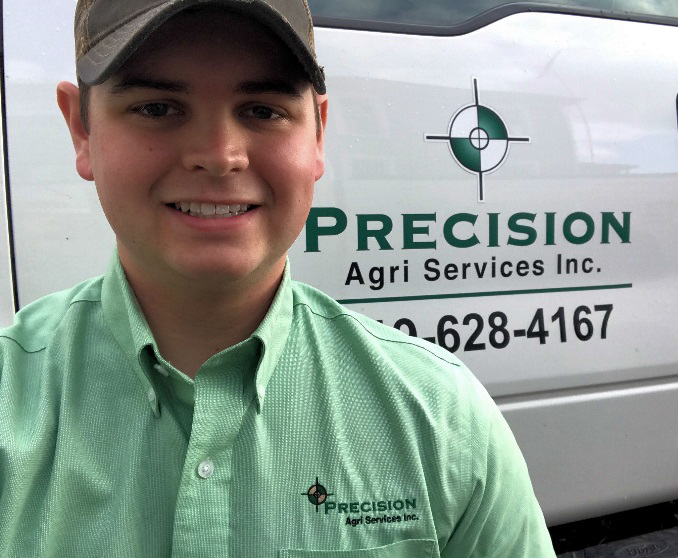 Justin has been involved in all aspects of ag technology since joining the PASI team, and sells, services and supports all precision ag products. Justin heads up our MyWay RTK Network systems. Charlie joined PASI in January of 2014. After graduating from OSU in 2006 he worked in ag retail as a sales agronomist and a crop nutrition management specialist. Charlie has several roles on the PASI team. 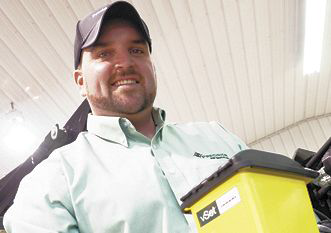 As a sales/ag technology specialist, he specializes in planters and liquid fertilizer systems. He also heads up PASI’s custom built planter endeavor. Eric joined the PASI team in the fall of 2014. 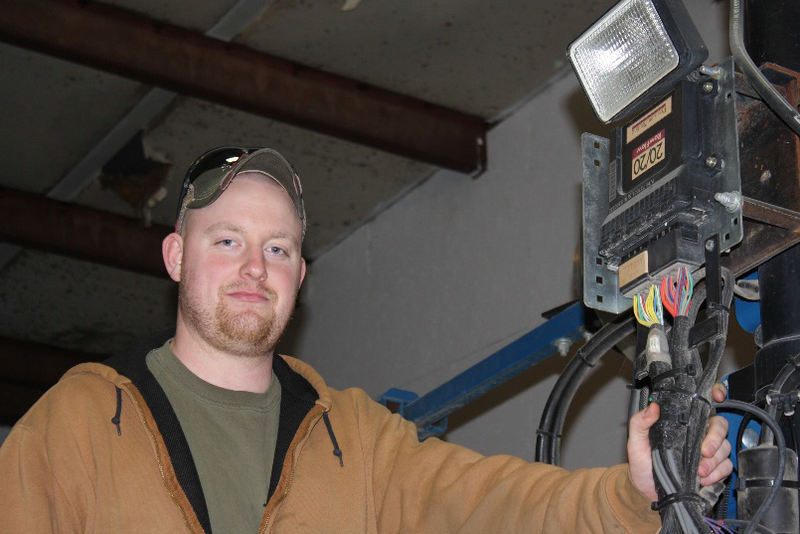 He is a 2011 graduate from OSU, where he majored in Ag Systems Management. 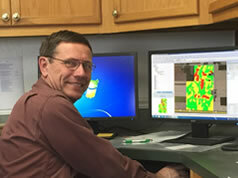 Eric has dual roles with PASI—both working as an agronomist and also helping with sales, installation and support. He also troubleshoots planters and ag technology. Evan, a 2015 OSU alum, joined PASI in September of 2016. 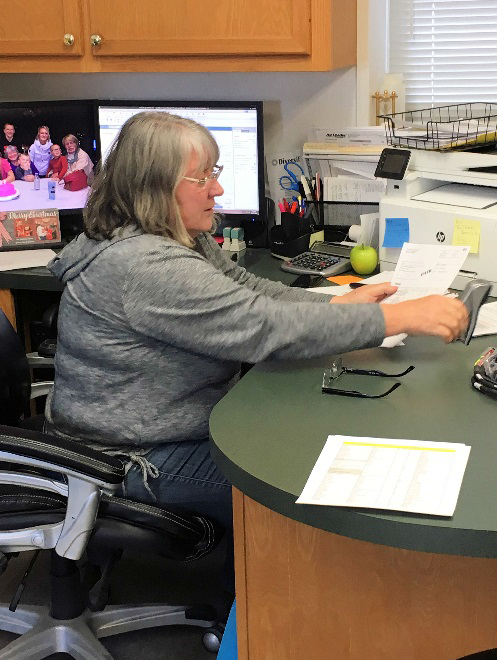 After graduating with a degree in Agriculture Systems Management, he brought his experience to the PASI team directly from the call center of Ag Leader Technology. 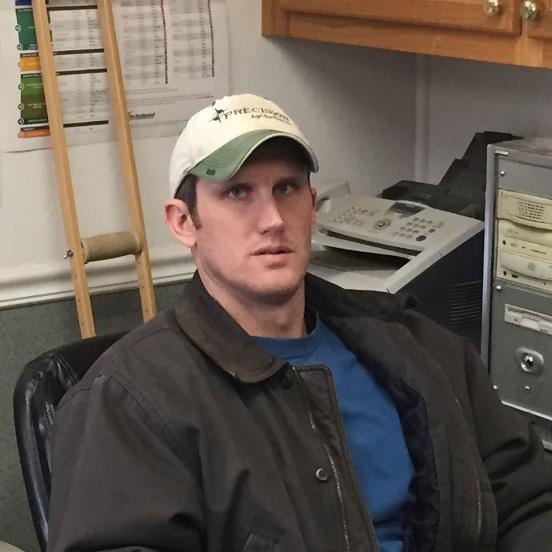 Evan serves our southern Ohio customers and clients as an ag technology specialist. Pam started with PASI early in 2015. She serves as office manager and brings a wealth of experience to the PASI team. She has worked with many of our vendors in the past and is quite familiar with ag technology.